Title: Wynnewood Road Elementary School, Rear View. Built 1927. Abstract: Wynnewood Road School, Wynnewood and Argyle Roads, Wynnewood, was built of tapestry brick in 1927 on five acres. 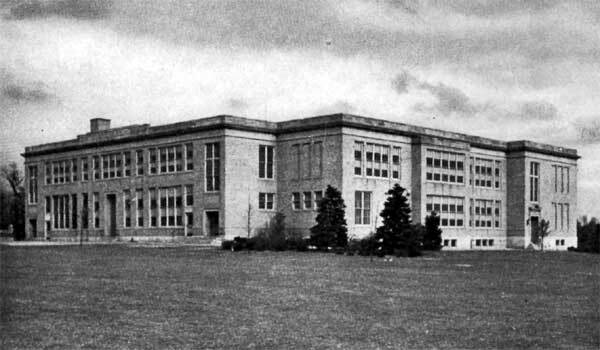 An additional 1.7 acres was added in 1938. School closed in 1978. Sold to a religious school.